Courtesy of Opendoor Brokerage LLC, Brandon Lavallee. 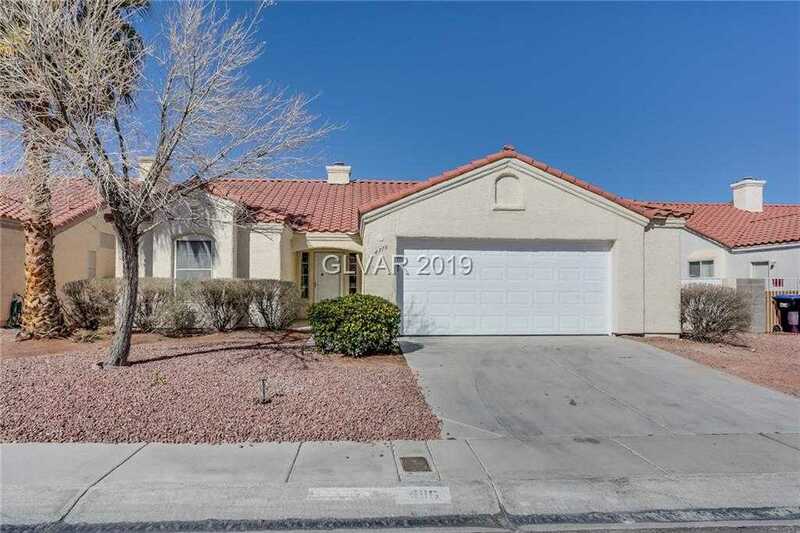 This North Las Vegas one-story offers a fireplace, stainless steel appliances and a two-car garage. Upgraded features include fresh interior paint and new carpet and vinyl in select rooms.